100% echte natuurlijke decoraties bij u thuis. Do you wish to sell our products? 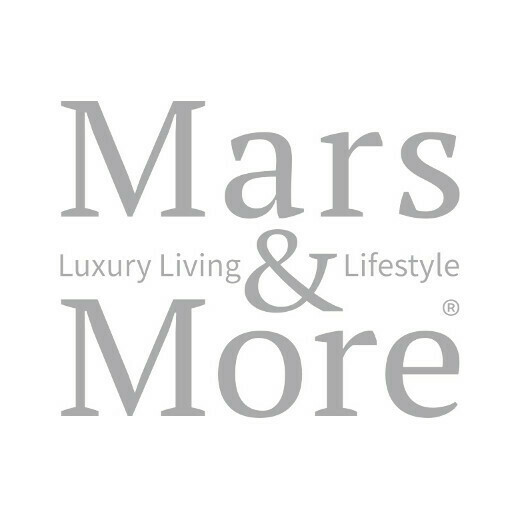 If so, please click on the button below for more information and become a Mars & More reseller.